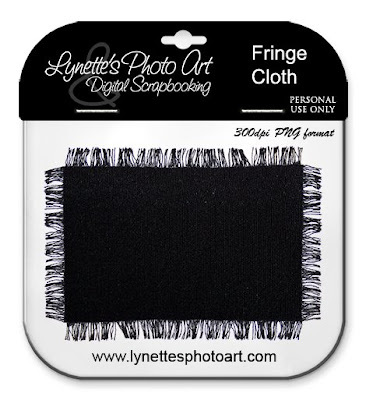 This fringe cloth is perfect! Thank you so much! Thank you so much for this Freebie. I want to let you know that I posted a link to your blog in Creative Busy Hands Scrapbook Freebies Search List, under the Overlay(s) post on Jan. 23, 2009. Thanks again. Thank you so much for the fringed cloth! thank you for the freebie and THANK YOU for using every tool at your disposal to share CHRIST IS LORD! This has so many possibilities - can't wait to play with it - thanks! Thanks for sharing your items!!! they are great! !